The 324 gt fishing vessel Ljubica M caught fire and sank near Isabela Island, Galapagos Islands. The fishing vessel sent out a distress call. The fishing vessel Robert A was nearby and came to the rescue. All 20 crew from the Ljubica M were rescued. Reports state the Robert A proceeded to take the crew to Manta, Ecuador. No other details reported. 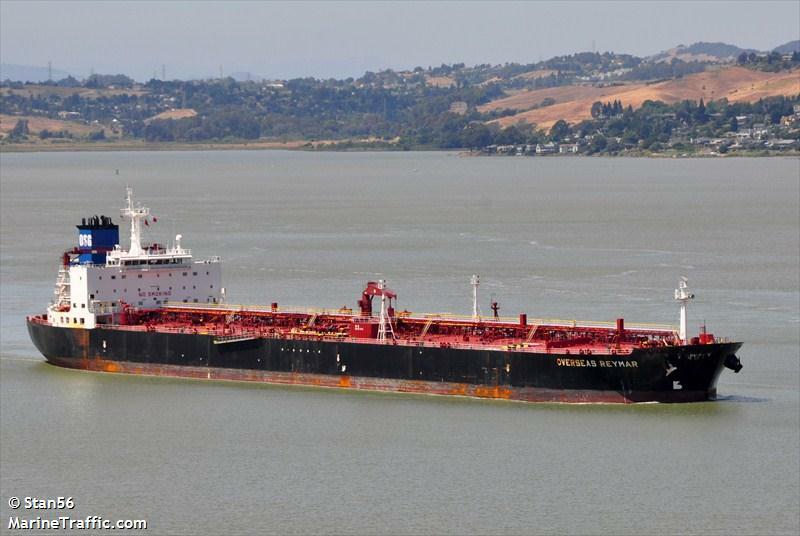 The 229 meter long, 69636 dwt tanker Overseas Remar allided with the Bay Bridge in San Francisco Bay, California. The tanker struck one of the bridge protective barriers. The bridge suffered some damage to the base of tower while the vessel suffered minor damage to its starboard side. Authorities dispatched crews to inspect the bridge. The Overseas Reymar proceeded to a nearby anchorage. The Coast Guard has launched an investigation into the incident. 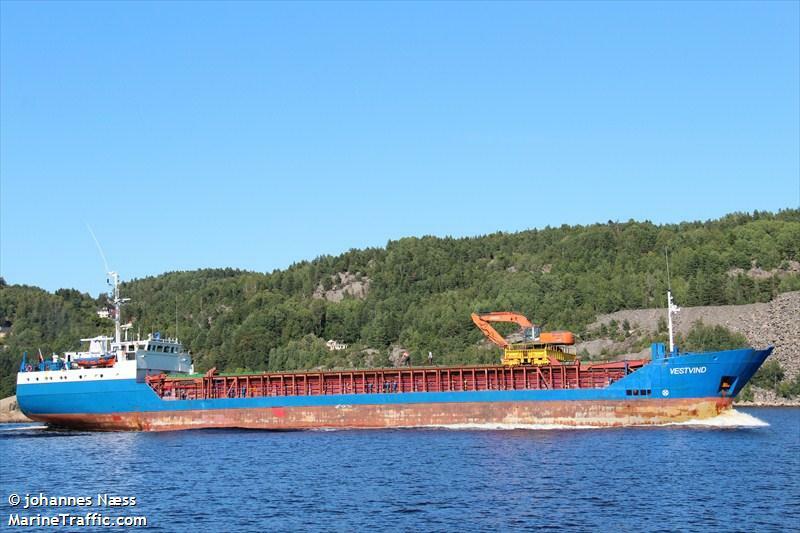 The 81 meter long, 2325 dwt freighter Vestvind went aground in the Svendborg Sound near Svendborg, Denmark. The vessel was able to be refloated with the aid of a tug during the high tide later the same day. No reports of injuries, damage or pollution released. The Vestvind was en route to Svendborg from Mariager.